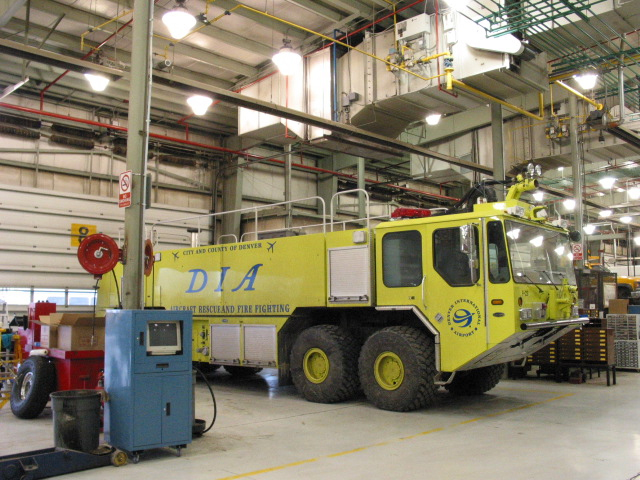 Constructed in 1993, the existing DIA vehicle maintenance facility serves both heavy and light duty vehicles. 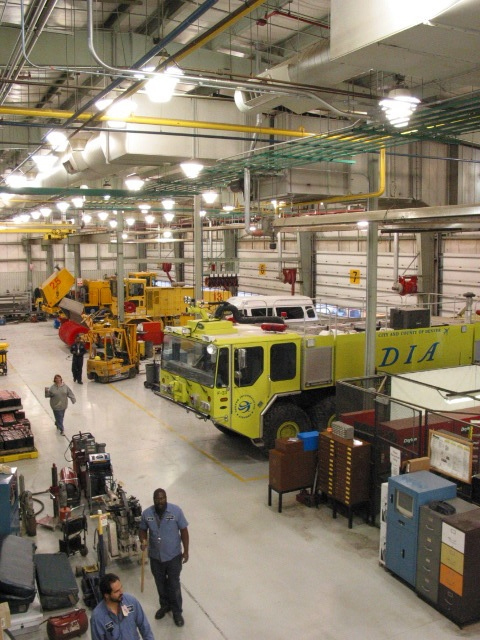 As of 2005, the current facility could no longer meet the needs of DIA and required expansion. The firm of The Roybal Corporation developed a new program that outlined a planned approach to the facility expansion. 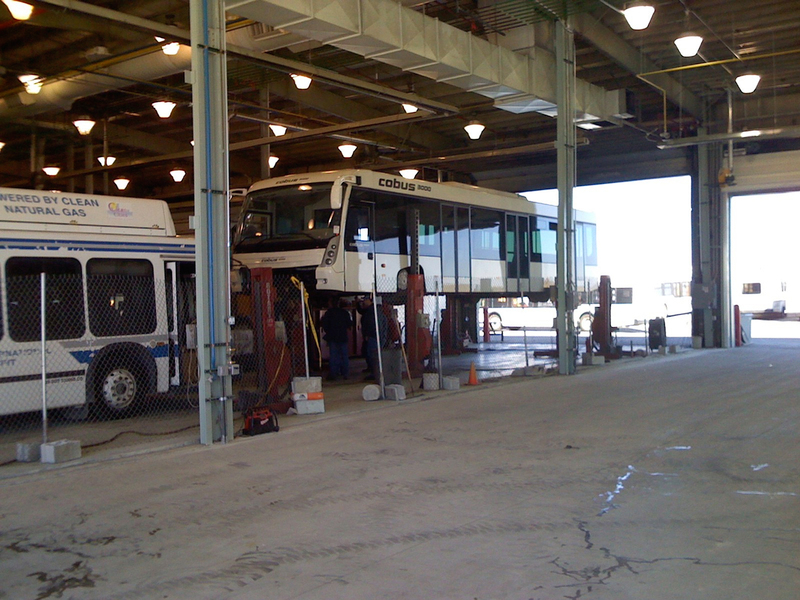 Adding light vehicle maintenance bays, providing additions at both the north and south ends of the existing facility, re-configuring the bus wash bays at the South of the existing facility, relocating the dynamometer room, creating an administrative bay, and providing new locker rooms. 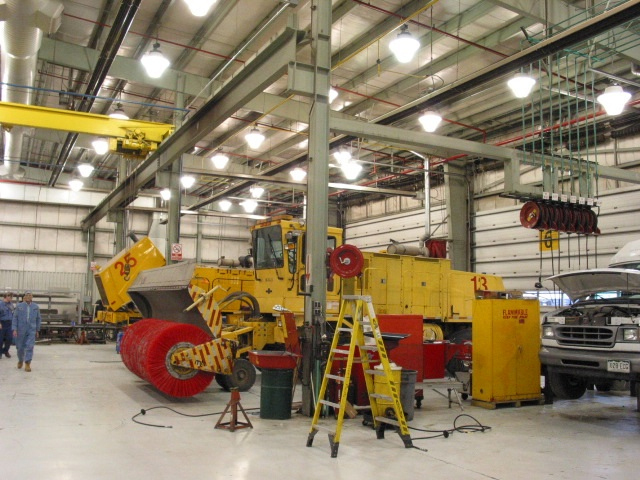 Many other program elements were also included in the final design of this major addition to the DIA Facility.